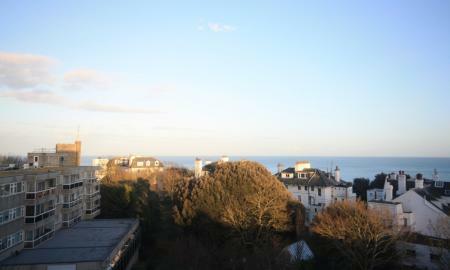 MARTIN&CO are truly excited to present this stunning penthouse apartment with direct sea views to the market. 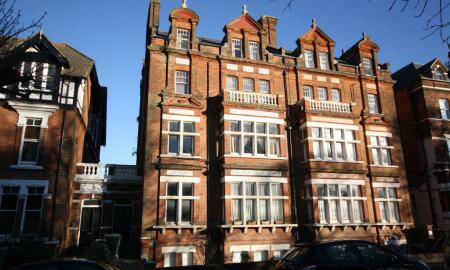 Set within a prestigious Grade II Victorian Crescent in the sought after West End location. The property benefits from its own private lift to the apartment which is situated on the top floor making full use of the amazing coastal views. Modern and open living this is a truly stunning apartment. MARTIN&CO are delighted to offer this EXECUTIVE FAMILY HOME located in the sought after Wear Bay area. Offering a gorgeous entrance hall and a large living room with a decorative feature fire place, first impressions count. There is more than ample room in the living room for a suite of sofas as well as a number of armchairs. The hear of the house is the dining room and it's open plan kitchen: with double French doors leading to a large decked terrace spanning the with of the house and a beautiful kitchen with a range cooker and a built-in tall fridge freezer, this is where the entertaining will happen! MARTIN&CO are delighted to offer this lovely town house, close to SANDGATE PRIMARY SCHOOL and FOLKESTONE WEST train station. This lovely home offers a spacious lounge, a comfortable dine-in kitchen as well as three bedrooms with an en-suite to the master bedroom. A garage as well as parking on the drive are some of the bonus features of this gorgeous house. MARTIN&CO are delighted to present these stunning new build homes to the market. Panoramic windows with breathtaking views over the English Channel, White Cliffs of Dover and the rolling hillside. Finished to an exceptionally high standard with all modern home comforts. Situated on the top floor of a purpose built block. 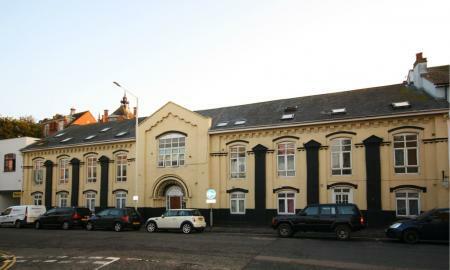 Although situated within the town centre the peacefulness and tranquility of the building is outstanding. MARTIN&CO are delighted to offer this two double bedroom bungalow with a delightful garden as well as a GARAGE in the sought after CONISTON ROAD area. Offering a good size sitting room overlooking the well kept gardens, a spacious kitchen ample space for a dining table, as well as a cooker, a washing machine and a tall fridge freezer, two double bedrooms where the master bedroom boasts a built-in wardrobe and a modern bathroom with a shower over the bath, a sink and a WC, this property instantly feels like home. MARTIN&CO are delighted to present this truly stunning property to the market. Set a stone's throw from the Leas with stunning views over the rolling hills of Folkestone. The property which on the seventh floor and is serviced by lifts, comprises of a large lounge. The living room - and every other window - offers stunning views over the English Channel and beyond. MARTIN&CO are delighted to offer this compact two bedroom property to market.The accommodation comprises of a modern open plan lounge/diner, bathroom and one double bedroom. The property also benefits from a further small room which would be ideally used as a dressing room or study. MARTIN&CO are delighted to present this stunning new conversion to the market. 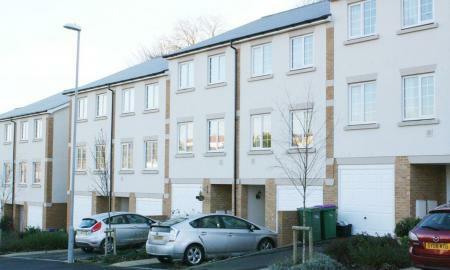 A modern and light two bedroom top floor maisonette situated in the heart of the town centre. Sea views and modern interior and spacious rooms. MARTIN&CO are delighted to offer this EXTREMELY SPACIOUS one bedroom lower ground floor apartment on Castle Hill Avenue.This home includes a spacious living room which has ample space for seating and dining areas, separate kitchen with serving hatch and a double bedroom. The bathroom includes a shower over bath and heated towel rail. Ideally located, just a short walk from Folkestone Central station (which is one hour to Kings Cross), town centre, SAGA in Middleburg Square and Swiss Re amongst others. 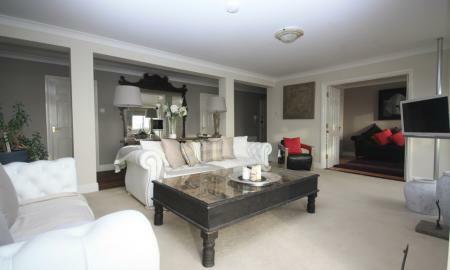 MARTIN&CO are delighted to offer this EXECUTIVE APARTMENT with stunning DIRECT SEAVIEWS! 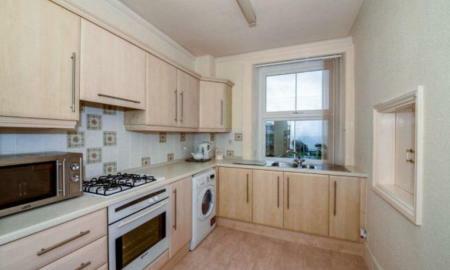 Offering a large kitchen with open plan living room boasting breath taking views over the English Channel. The finishes are to a truly exceptionally high standard: with contemporary hard flooring in the lounge and the hallway and deep pile carpets to the bedroom. The kitchen is simply a dream: if you're thinking about marble worktops, and built-in appliances, including a fridge-freezer, a washing machine and there's a built-in dishwasher too! MARTIN&CO are delighted to present this stunning new development to the market. 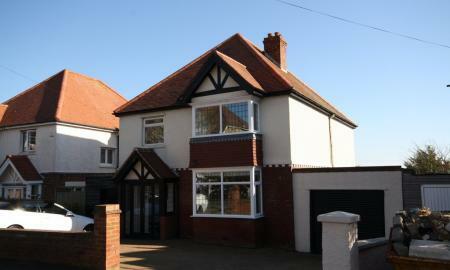 The whole property has been finished to an exceptionally high standard. Open plan kitchen and living space with a modern fitted units, integrated oven and hob, as well as a washing machine, a dishwasher and a tall fridge freezer. Situated in sought after Folkestone and within easy walking distance to the vibrant Creative Quarter, Harbour Arm and award winning Beaches. SWEEPING VIEWS OVER FOLKESTONE! 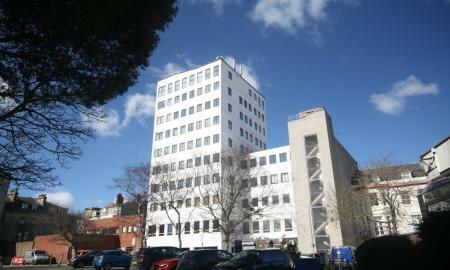 A brand new and luxurious apartment located in one of Folkestone's landmark buildings. Towering over Folkestone's town centre, Europa House commands some of the most striking views over Folkestone. The apartment caters for all of your needs: well constructed and thought through and offering all the comforts one could seek. The living room - and every other window - offers stunning over Folkestone and the rolling hills beyond. 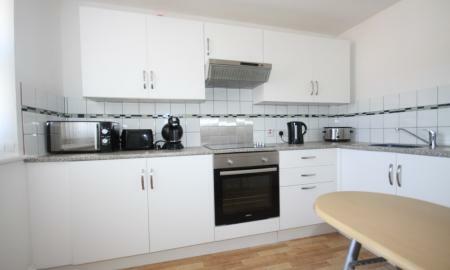 MARTIN&CO are delighted to offer for rent this lovely one bedroom apartment to the market. Situated in the heart of the town centre on the second floor with the additional benefits of sea glimpses, double glazing and central heating. MARTIN&CO are delighted to present this stunning new build apartment to the market. Panoramic windows with BREATH TAKING views over the English Channel, the White Cliffs of Dover and the rolling hillside. The apartment has been finished to a truly exceptionally high standard with all modern home comforts like deep pile carpets in the bedrooms, quality flooring throughout, marble worktops in the kitchen and all the appliances are built-in as well! MARTIN&CO are delighted to offer this SPACIOUS apartment located on the first floor of a converted historic building, located close to the new INDOOR SKATE CENTRE. Comprising a spacious living room, offering ample space for a suite of sofas as well as a breakfast table, a modern fitted kitchen with space for a washing machine, a tall fridge-freezer and a hob, a large bedroom with built-in storage and a bathroom with a bath, sink and WC and two generously sized bedrooms! MARTIN&CO are offering this recently developed built one bedroom apartment located in a characteristic former Coach House, featuring a good size sitting room with a French balcony as well as a large contemporary kitchen. The bedroom has some built in storage and the apartment furthermore features a large bathroom, double glazing and electric heating. 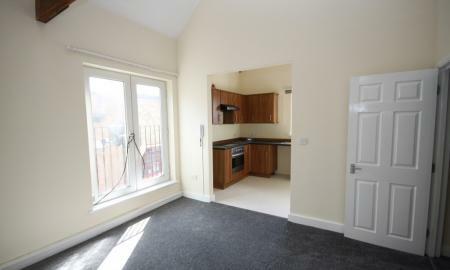 MARTIN&CO are delighted to offer this spacious ONE BEDROOM apartment to the market. 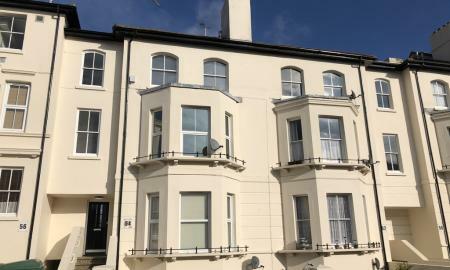 Situated in a popular area of Folkestone within easy walking distance to the town centre and mainline train station. MARTIN&CO are delighted to offer these great furnished rooms in a recently converted property. The room offers a double bed, communal lounge, kitchen and two bathrooms. There also a neat little garden for socialising. Other benefits include high speed internet to all rooms, double glazing, gas central heating and all utility bills included.